If you own a truck, SUV or Jeep and looking for the best options to insure your vehicle, you should know that it is wise to first shop around and do a lot of research. Buying insurance for your vehicle is not only required by law in the majority of states, but also a great way to protect you from financial damages. Although there are plenty of options when purchasing insurance, for some buying insurance for a truck, it can be confusing to say the least. It is important to note that even if you own a car, your truck’s insurance can be quite different from what you normally buy. This is because most people not only use their truck for commuting back and forth to work, but also to haul heavy loads and tow trailers and other items from the hitch. When purchasing a policy make sure that you are covered for what you normally use. For instance, if you tow a boat each spring to the lake, make sure that your insurance policy has plenty of coverage to cover both your truck and boat. Same goes for those that haul heavy loads. For instance, if you are an antiques collector and constantly using your truck to transport large pieces of furniture, make sure that these expensive pieces of furniture are covered if in an accident or are damaged due to debris, etc. 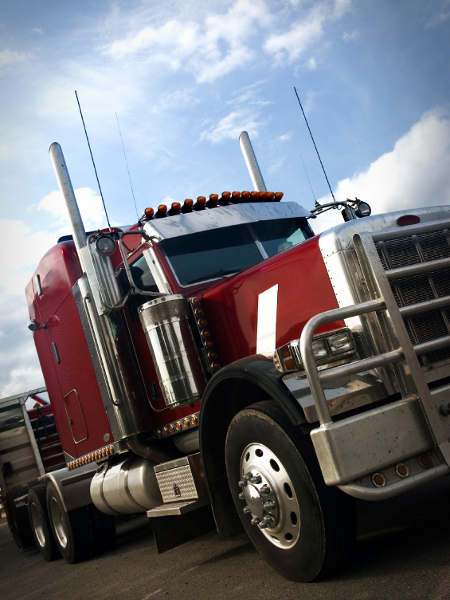 For those that use their trucks for a full time or part time business, commercial insurance is usually in order. Talk to your insurance agent about the differences between commercial and non-commercial vehicle insurance. Usually premiums will be higher, coverage will be different and the fact that you will need to register your vehicle as a commercial vehicle are also an important component of making sure your vehicle is legal and fully covered on the road.